PINEVILLE, La. 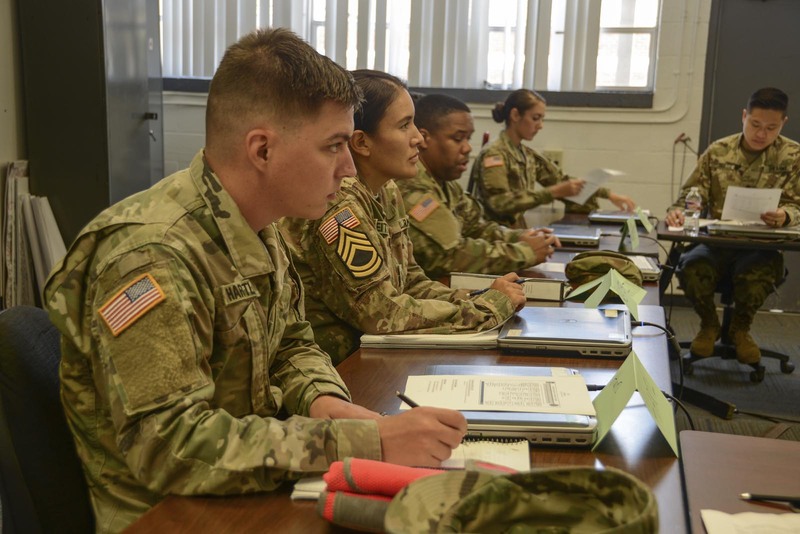 – The Louisiana Army National Guard’s Multi-component Cadre Basic Leader Course (BLC) at Camp Cook in Ball implemented a new course curriculum at the end of the summer. The BLC revamp is part of the Army’s Noncommissioned Officer 2020 initiative released by the United States Army Training and Doctrine Command in 2015 along with the publishing of EXORD 236-15. 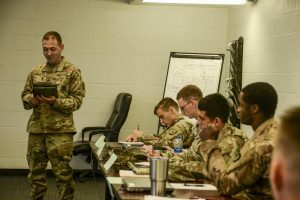 The NCO 2020 will develop the next generation of professional NCO’s that can thrive in chaos and ambiguity, as well as adapt and win in a complex world by being provided with appropriately designed learning experiences at each level of leadership. In 2016, the LANG’s BLC become one of two multicomponent course locations, the other located at Fort Carson, Colorado. 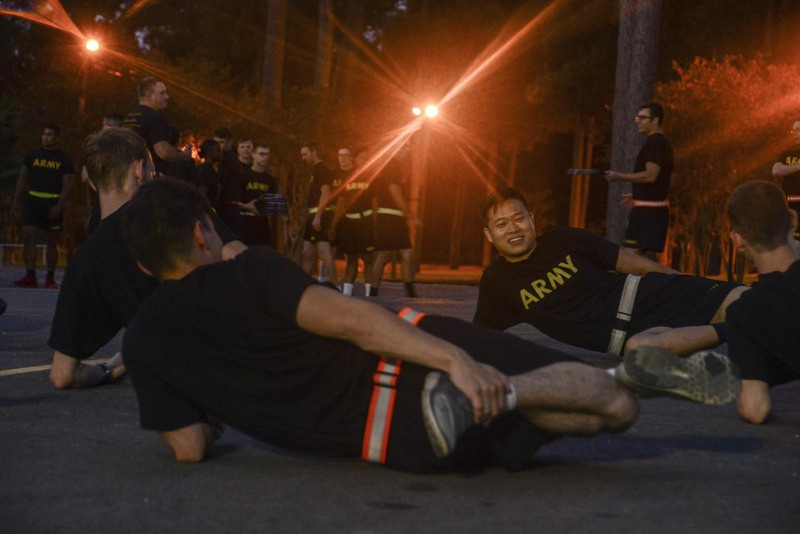 The academy is led by a National Guard commandant and has cadre assigned from all three components. This year the BLC is prepared to train a combined 1,760 Soldiers from the Active Duty, National Guard and Army Reserve. The facilitators start each section with a concrete experience which students then discuss or conduct a practical exercise based on the experience. The BLC redesign uses the Experiential Learning Model (ELM) which is geared for adults and is learner centric. 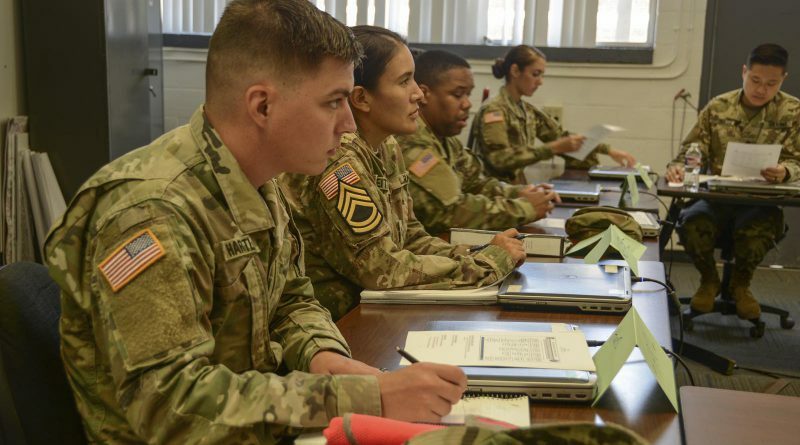 These assignments help teach the Soldiers how to write professionally and effectively communicate using basic English and grammar. As Soldiers progress through the years in their professional military education the writing will increase in difficulty. “It’s our job to make sure they are able to convey information in a professional manner,” said Bouyea. Command Sgt. Maj. Howard Ivory, the LANG’s logistics senior enlisted advisor, was the guest speaker for the class graduation. He spoke with the graduates about what it means to be an NCO. The RTI was established in 1976, and taught its first course in 1977. 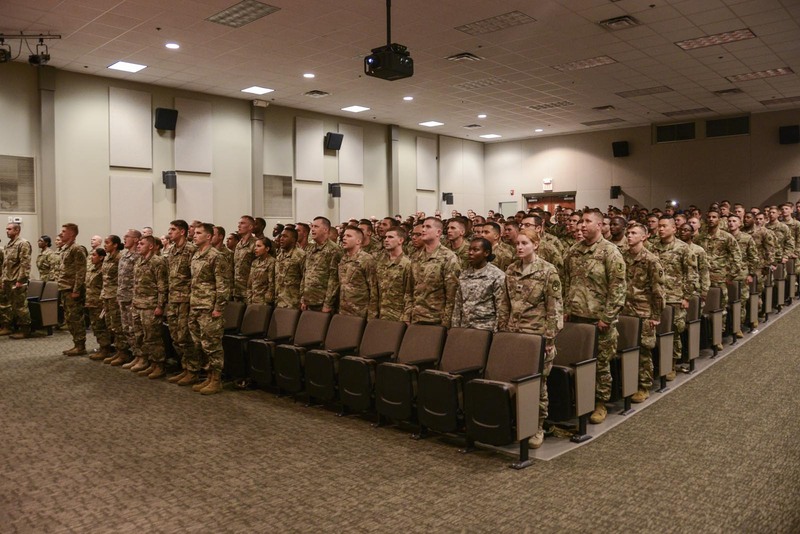 The unit received “Institute of Excellence” ratings from Training and Doctrine Command in 2006, 2010, 2013 and 2017, and received the Army Superior Unit Award in 2013.